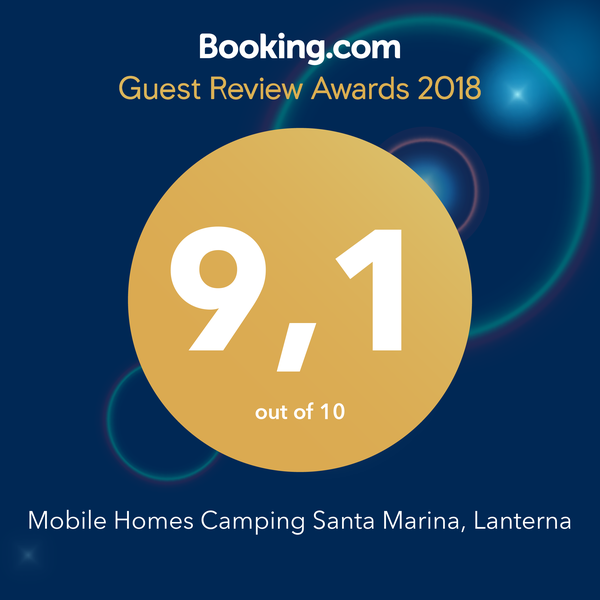 You will find new luxurious and superbly equipped mobile homes in the newly built Boutique Camping Santa Marina. Made for enjoyment in a new form of camping, superbly equipped glamping tents are ideal for stays of families, friends and couples. Enclosed and superbly equipped pitches in the pine tree shade.